Just like everything in life, some people fall on the more conservative side of things, while others are more adventurous. When it comes to condiments, there are two types of people: those who like to stick to the classics (ketchup on french fries, Nutella on toast, etc.) 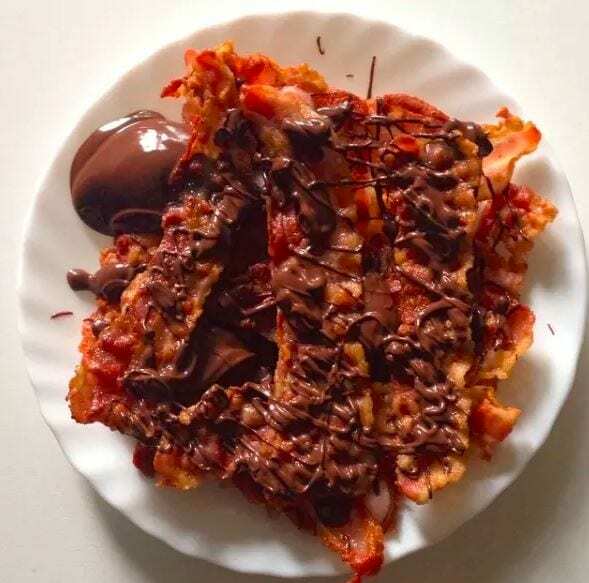 and those who like to get a little more adventurous (ketchup on everything, Nutella on EVERYTHING, etc.). What type of condiment person are you? 1. 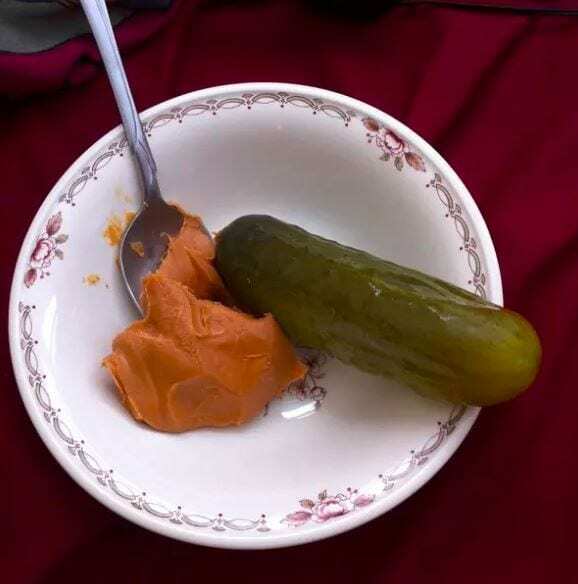 Pickles in peanut butter? 2. 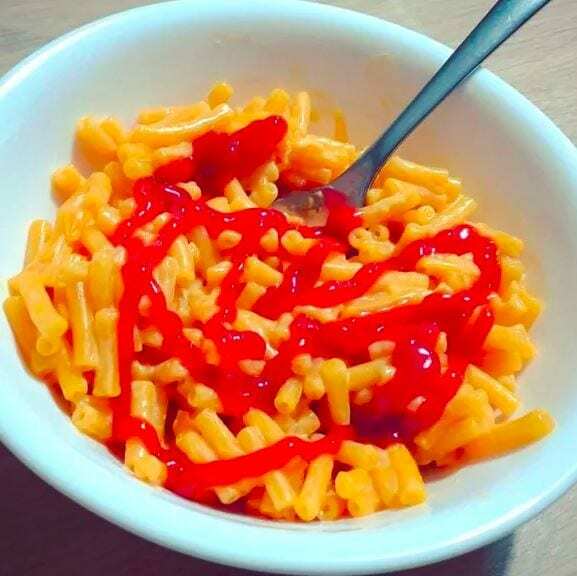 Ketchup on mac & cheese? 5. 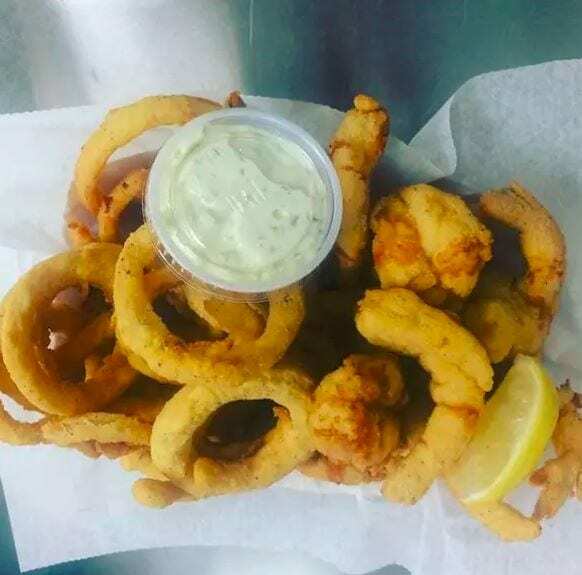 Calamari in tartar sauce? 6. 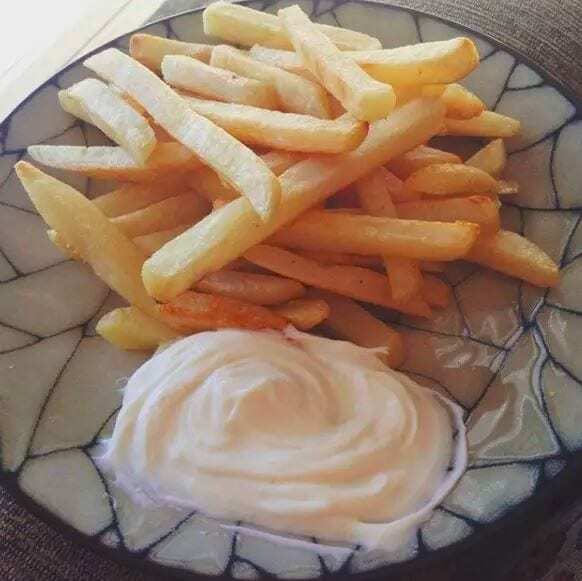 French fries in mayo? 7. 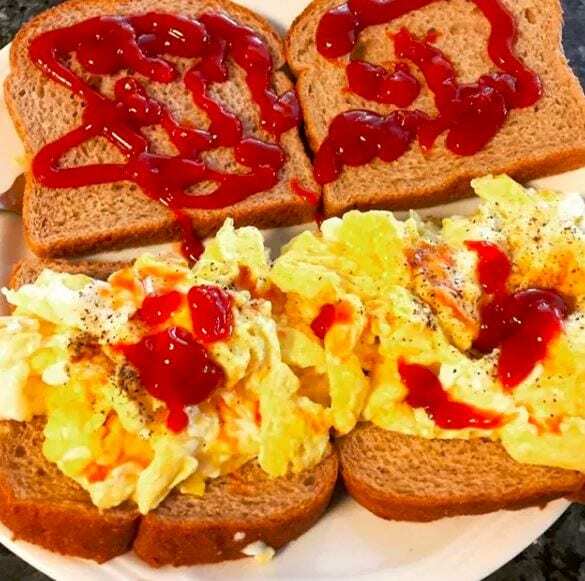 Ketchup on scrambled eggs? 8. 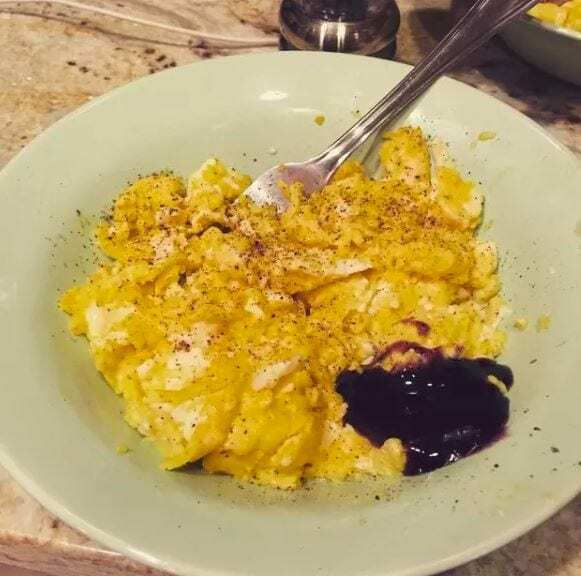 Grape jelly on eggs? 9. 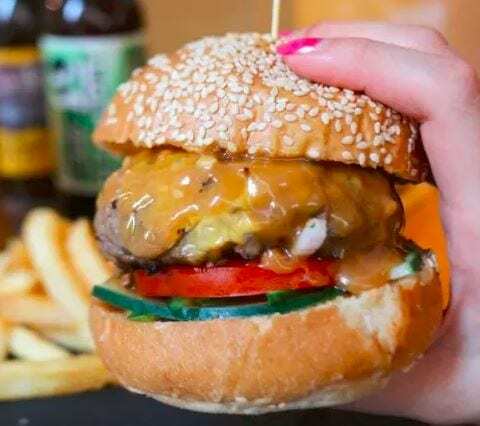 Peanut butter on a burger? 10. 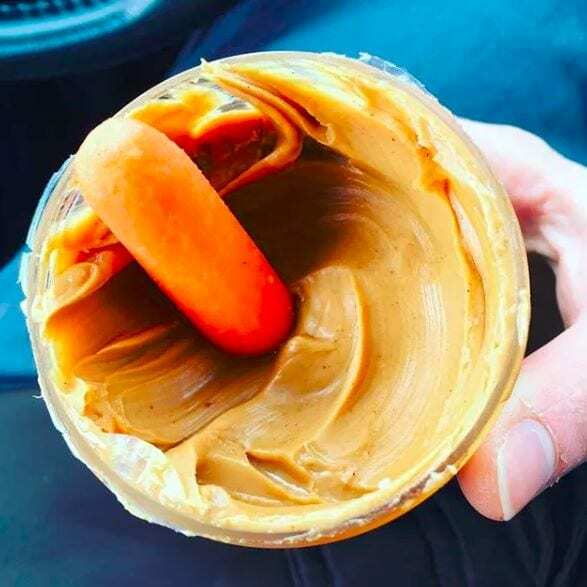 Carrots in peanut butter? 11. 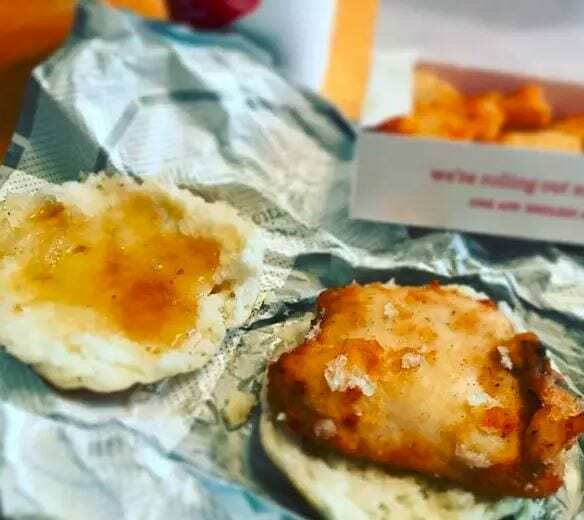 Honey on fried chicken? 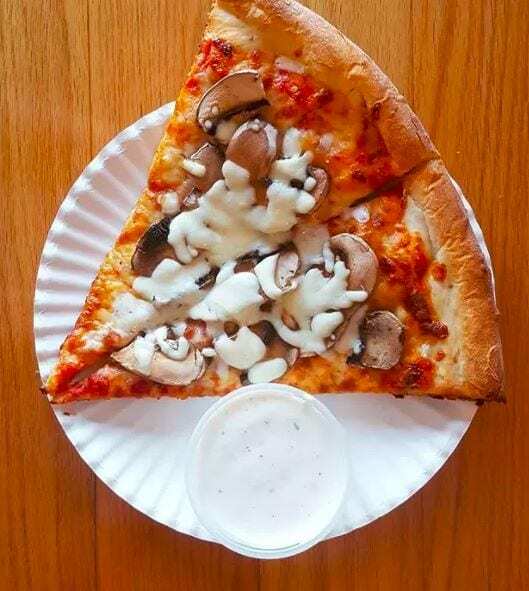 So…what do you think? Are you a condiment risk-taker? Or do you like to play it safe?